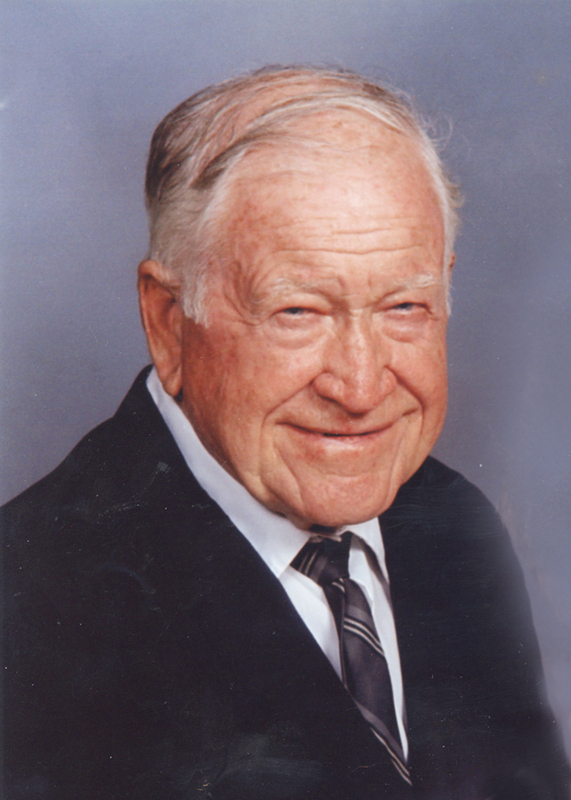 Dale LeRoy Hall, age 95, passed away Sunday, April 14, 2019 at Iowa Veterans Home in Marshalltown, Iowa, where he had been a resident for the past six years. Dale was born April 20, 1923 in Marysville, Iowa to William and Martha (Walters) Hall. He attended East High School in Des Moines. He served in the Civilian Conservation Corps to help support his family prior to enlisting in the Army during World War II. He proudly served in the 71st Division, which was part of the final push for the end of the European Theater conflict. Dale was a resident of the Des Moines area for most of his life. He was owner/operator of Shell and Conoco Gas Stations during his working years. He married Velma Grace (Janes) Hall, and they were married for 75 years at the time of her passing in 2018. Dale was a member of the American Legion, and served as deacon at Union Park Baptist Church, where he was a member since 1951. His hobbies were varied. He enjoyed fishing, especially in Canada. One of Dale’s passions was flying; he earned his pilot’s license in the 1970s. He also enjoyed hobby farming. Dale is survived by his children, V. Jean, William (Nanette), Sharon (Pat), and Wayne; eight grandchildren; 12 great-grandchildren; six great-great-grandchildren; brothers, Richard (Harriet), Charles (Judy), and Geral (Carole); sister, Betty (Rodger) Rice; and several other extended family members and friends. Dale was preceded in death by his wife, Velma; son, Dale, Jr.; brothers, Russell, Melvin, Robert, and Norman; and great-grandson, Seth. Visitation will take place from 5:00 to 8:00 p.m., Thursday, April 18, 2019 at Hamilton’s Funeral Home, 605 Lyon Street, Des Moines. Funeral services will begin at 10:30 a.m. Friday, April 19, 2019 at Union Park Baptist Church, 821 Arthur Avenue, Des Moines, and will conclude with burial at Laurel Hill Cemetery. 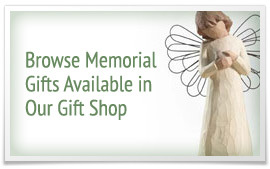 Memorial contributions may be directed to Iowa Veterans Home in Marshalltown or Union Park Baptist Church.